"Have you been seeking a religious community where you can grow spiritually through open discussion with others; a group that respects the dignity of every person and their right to a personal set of beliefs; a group that is democratic in policy and operation? 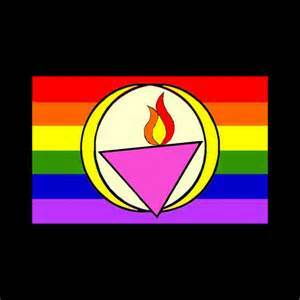 If so, you might want to consider becoming a part of the St. Augustine Unitarian Universalist Fellowship. Membership gives you the opportunity to experience all facets of this Fellowship including taking an active part in the congregation on boards and on committees, and having a voice and vote on every issue that affects the Fellowship." 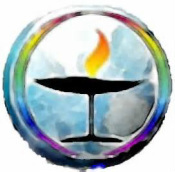 The Unitarian Universalist Fellowship of St. Augustine (UUFSA) is a lay-led, democratically governed, all volunteer congregation. 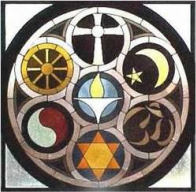 We welcome the opportunity to discuss any questions that you may have and explain more about the Fellowship and Unitarian Universalism. Representatives of the Membership Committee are at the entrance to the Fellowship every Sunday morning, and we can also be contacted on this website. We would enjoy talking with you. Choosing to sign our Membership Book reflects that you embrace the above principles and are respectful of differing religious views. Membership means you are looking for a community where you can be yourself and be accepted and supported by the members of the Fellowship in your own search for truth. And where you will endeavor to do the same for others. This is a place where you can learn about religion, discuss it, and join others in putting your beliefs into action. We come here to ask the important questions and to consider the answers given by other thinkers. We come here for many reasons; but most of all, we come to join with each other in our personal search for truth, meaning, purpose and in community. Finally, by signing the Membership Book you do something else — you say to the congregation that you are willing to participate financially and to take the opportunity to share your time, energy and creativity in order to support the Fellowship. May we stand up for what we believe. May we all stand up for liberal religion, tolerant of views other than our own, accepting of each other's positions in life, and giving of ourselves so that our world will be more just and more humane for all people.